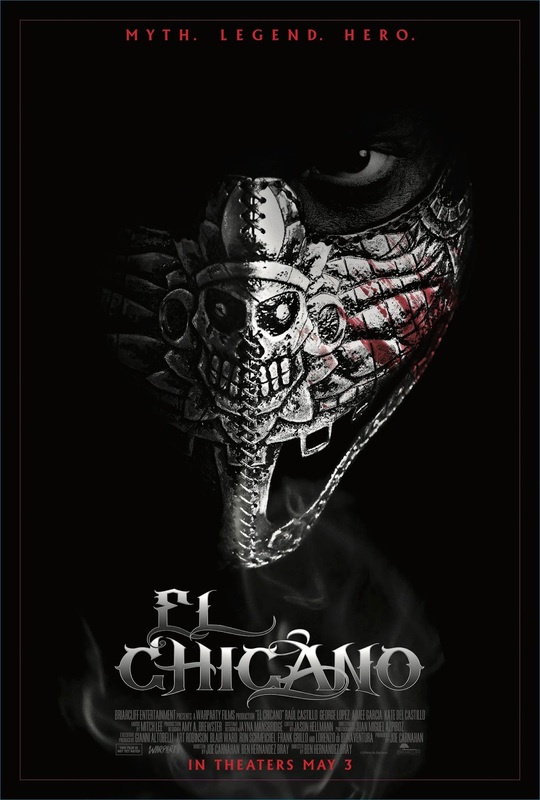 EL CHICANO Trailer Has Arrived. Is this the Hero we need? - sandwichjohnfilms EL CHICANO Trailer Has Arrived. Is this the Hero we need? EL CHICANO Trailer Has Arrived. Is this the Hero we need?